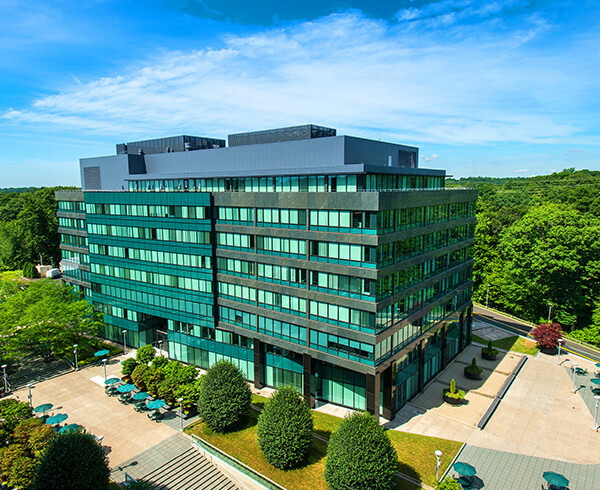 Norwalk’s premier office complex, The Towers at Merritt River sit high on a hill perfectly located with immediate access to the Merritt Parkway, Route 7 and the Merritt 7 Metro North Train Station. 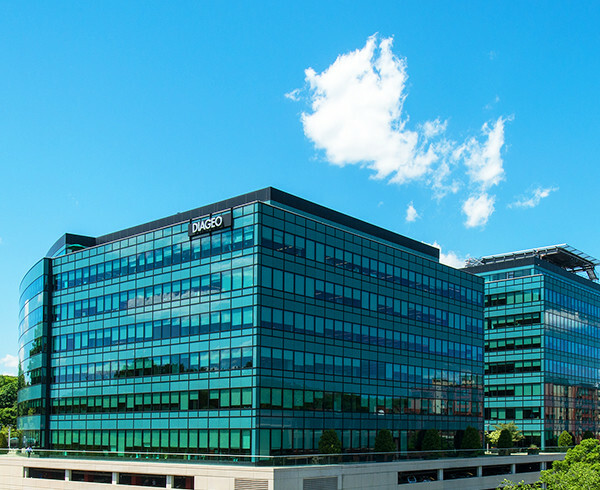 The Towers offer Class A office space providing the ultimate corporate image with the highest quality finishes and the latest in technology, communications and infrastructure. 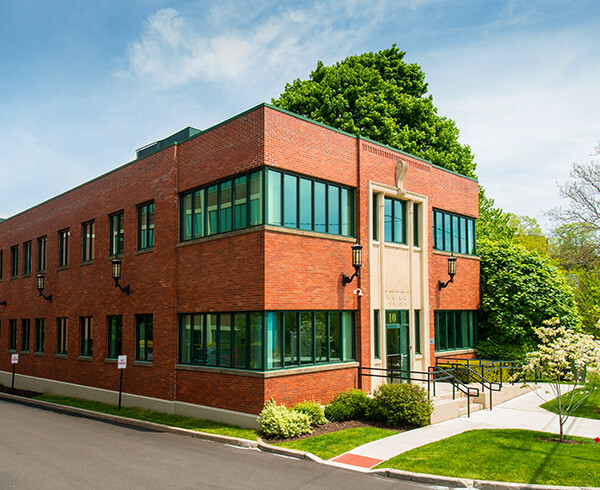 45 Glover is Norwalk’s premier corporate headquarters location. A superlative 255,00 square foot building. 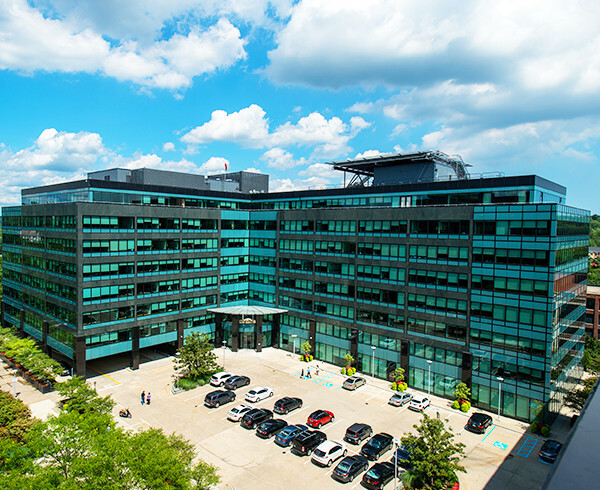 Merritt On The River is a fully renovated 6-story historic building that offers a progressive and innovative work environment with large open floor plates, high ceilings and exposed structural elements. 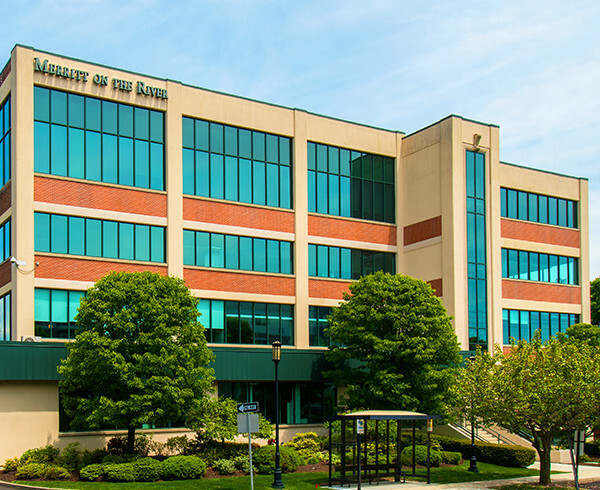 The property features a prime location in Norwalk’s premier Class A commercial hub and offers a convenient transit-oriented location and a full amenities package.